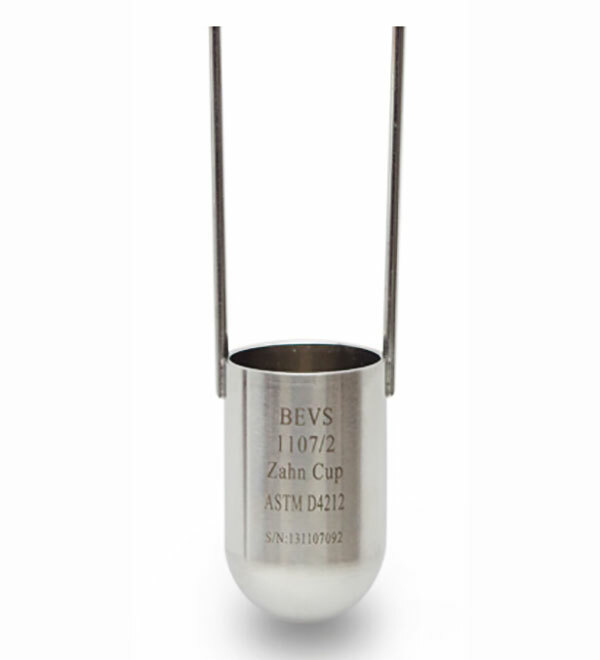 Introduction: BEVS 1107 Zahn Cup is designed according to the standard of ASTM D4212-93. 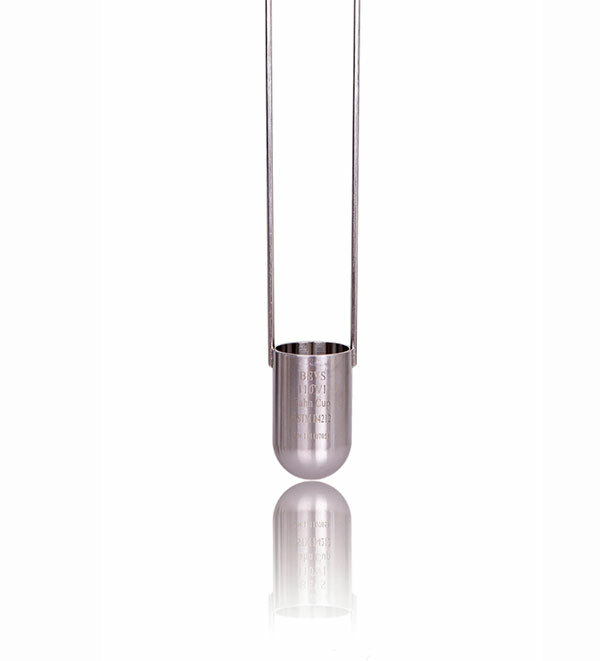 Zahn Cup, it can be used to measure the viscosity of Newtonian or near-Newtonian liquids.Adjustable in anywhere such as the workshop, factory and lab etc. And quickly measure the viscosity of liquids. 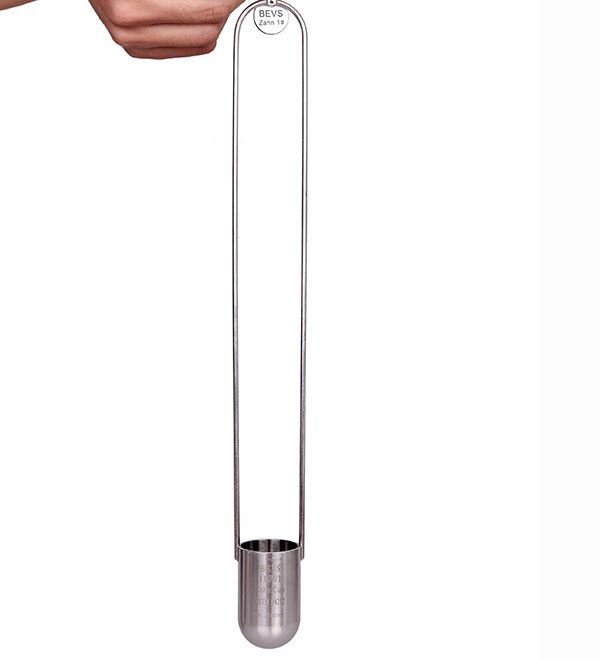 This Flow Cup is widely used in ink and printing industry.